1. 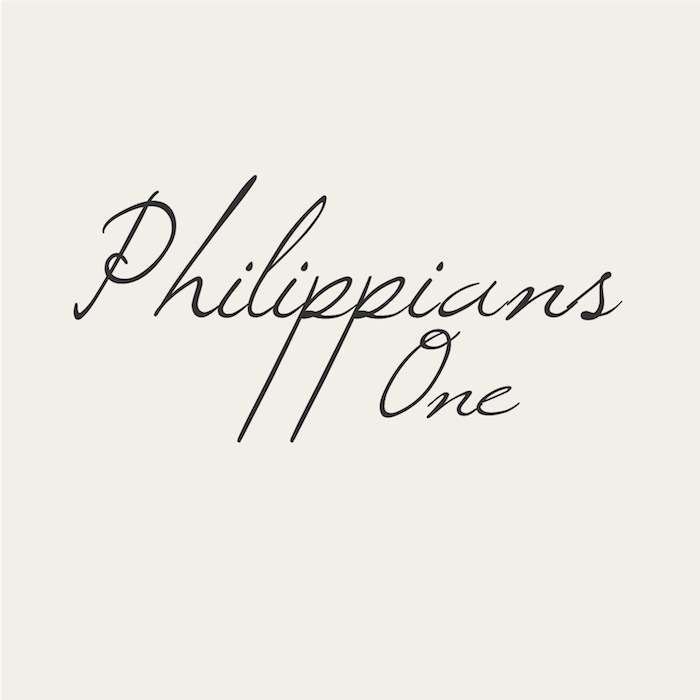 Read the first chapter of Philippians. Record any notes, questions, observations you had from this chapter. 2. How many times is the word Gospel repeated in this chapter? 3. What is the Gospel? When did the Gospel become real to you? Write it out or share with someone in your life this week!